Fairlop Waters includes a country park and a nature reserve, landscaped and planted up by Redbridge Council. 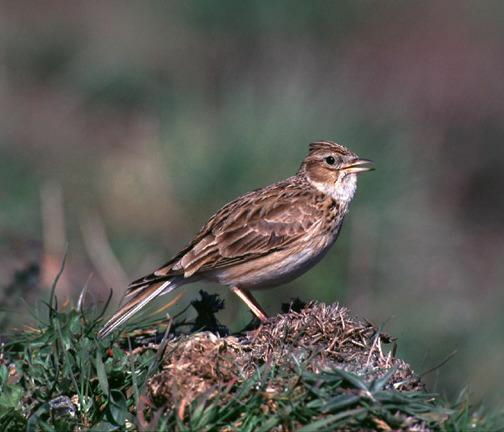 These areas and the surrounding farmland form an important refuge for some of our declining birds, including skylarks, corn buntings and linnets, and also for brown hares. Off Forest Road, which runs from the Fulwell Cross roundabout in Barkingside south of Hainault to join the A1112. Fairlop tube station is a short walk up Forest Road from the main entrance.